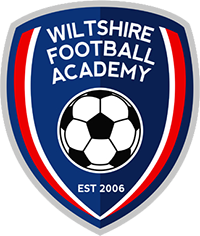 To request a free trial at any of our Wiltshire Football Academy Development Centres, please email nick@advancedsportscoaching.co.uk. Huge congratulations to Owen Windsor who has been selected for the England U18 Schools Squad. 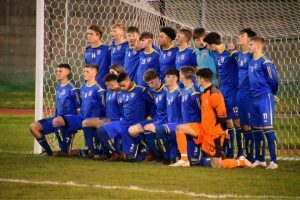 Owen joined our Swindon Development Centre as an U6 before progressing to represent our Wiltshire Football Academy Junior Premier League teams. © 2017 - Advancedsportscoaching Ltd. - All Rights Reserved.